What is the discount for Newly Licensed? What is a Newly Licensed discount? Who doesn’t want a discount when they’re spending their hard-earned money? Discounts are appreciated, even if you’re saving a dollar or two. They’re even more appreciated when they are larger and when they’re applied to an invoice that you pay on a regular basis. Many people shop the market for sizable auto insurance discounts. The main idea is to lower your insurance expense without lowering the level of protection you’re paying for. There are so many different types of discounts that you can attempt to qualify for when you’re getting auto insurance quotes and applying for coverage. 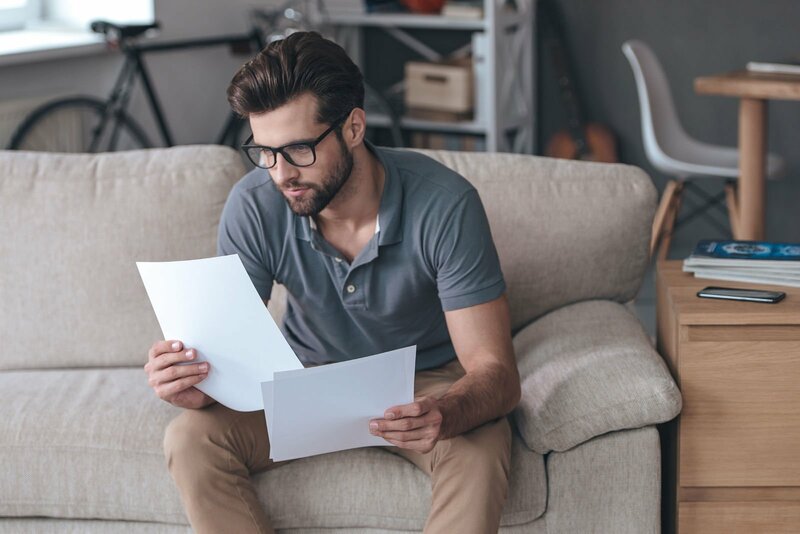 What many people don’t know is that they can add a discount to their quotes and then lose it if the underwriter determines they’re not eligible. That’s why you need to know how each discount works and whether or not you’ll qualify for it. Having a new driver on your policy can be extremely costly. Their lack of experience might make you nervous as a parent or relative, but it makes the insurer even more nervous because they don’t know the driver first-hand. Who is eligible for a Newly Licensed discount? Is the Newly Licensed discount popular? – Why isn’t the Newly Licensed discount popular? – How are newly licensed drivers rated? Every company has a different set of rules pertaining to new driver discounts. You hear about experienced drivers receiving driver experience credits and driving record discounts all the time, but it’s not often that you hear about a newly licensed driver who has no real track record to review receiving a discount just for passing their licensing test. If you or someone in your home has just been issued a license for the first-time, it will be beneficial to you to look for a carrier with a Newly License or New Operator Discount. What sets this discount apart from teen driver discounts is that it’s applied to drivers of any age. As long as the driver has been licensed within the last six months, they have a clean record, and they are new to the insurance plan, they should be eligible for the discount. Now that you know what the basic requirements are for New Operator Discounts, you should start comparing discount offerings to find carriers that offer them. You might be surprised to learn that hardly any insurance companies offer a discount to drivers of all ages just for getting their license. Currently, out of the larger insurers, only Liberty Mutual reports having a New Operator Discount. Out of the 20+ other insurance carriers that were surveyed, Liberty Mutual was the only one to offer a discount solely based on a person’s new license and no other factors. The discount is removed after the driver gains experience. Insurers are hesitant to offer discounts to high-risk groups that could likely file a claim with the carrier. Not all new drivers are nervous or accident prone, but many are. Driving is a skill that takes the hands-on experience to build. Many young drivers or inexperienced operators have to learn from their mistakes and the insurer doesn’t want to be the one on the line while the driver is making the mistakes. Giving discounts to those who are newly licensed is nice if that is the target market that the insurer is aiming at. Unfortunately, most companies want to steer clear of inexperienced drivers who automatically fall into a high-risk rating class. If anything, characteristics associated with being a new driver would be caused to charge more rather than congratulating the driver with slashed rates. Instead of offering this unpopular discount, most insurers will likely rate the driver based on either the age, their years of driving experience, or both. Procedures to rate new drivers can be different because of what’s allowed under state law. It’s very common to use both experience and age to set rates for an individual driver when it is not considered a discriminatory practice. In some states, age can’t be used to dictate what a driver will pay. Instead, the driver is rated based on how many years they’ve had their license. The only problem with this method of rating is that a new driver who is in their mid-30s would receive the same rate as a new driver who is 16. Both drivers are risky on paper, but it’s likely that the 16-year-old will be a riskier driver than the middle-aged driver. Just because the very broad Newly Licensed Discount isn’t popular doesn’t mean there aren’t ways to save money. Many companies offer drivers who are new behind the wheel the ability to save but they have to be proactive to get the discounts. Teen Safety Training – Insurance companies reward teens who have taken the time to complete a training course just for new drivers, even when it’s a program that’s required by the state. Some carriers call it the Driver Safety Training Discount and others call it TeenSmart, but they are all similar. Teen Contracts – When parents are proactive and they express how important it is for their teens to make smart decisions while driving they are much more likely to drive responsibly. Companies will draft up driver contracts for teens and parents and offer a discount to teens who comply. Good Student – You can’t just blink and get driving experience. One way to keep a young drivers rates down is to qualify for a Good Student discount. You can save up to 30 percent all the way up until you’re 25 if you’re earning a 3.0 or higher. There are ways for newly licensed drivers to save money. While the New Operator Discount isn’t very popular, there are other options. The best way to save money is to comparison shop. Use our online system to compare rates in a matter of minutes and you’ll be on your way to saving money regardless of your lack of experience. Enter your zip code below to begin.